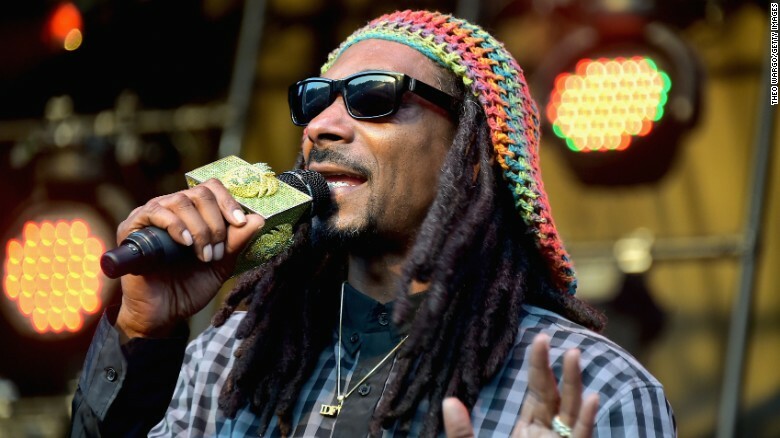 During a standard check at Lamezia Terme in Calabria, Italy, rapper Snoop Dog was found to be in possession of $422,820 in U.S. cash, a police source told CNN. Italian Finance Police seized $205,933 and it is unclear whether the rapper can appeal to get those funds back. The maximum amount of cash that passengers traveling through Italy can carry without declaring it is €10,000 ($11,010.25 in U.S. currency). The rules were put in place to prevent money laundering. European governments have adopted America’s seizure policy. If you have cash, they will seize it and assume that it is guilty without having to prove a crime. Welcome to the new world of Civil Asset Forfeiture where the money is guilty for just existing.